At no time were ships more magnificent and more richly decorated than in the Baroque period. The stern in particular provided a prominent place to display the sovereign’s wealth with gilded figures and ornamentation. This volume focuses on the mutual influence between palace architecture and ship design in the seventeenth and eighteenth centuries. 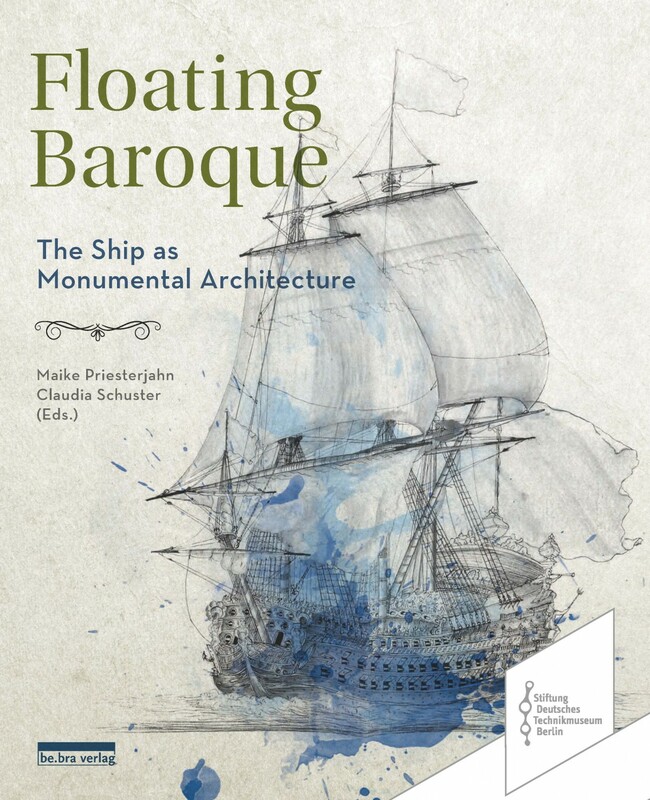 Accompanied by numerous illustrations, the contributions provide gripping insight into a hitherto neglected chapter in the history of architecture and navigation.